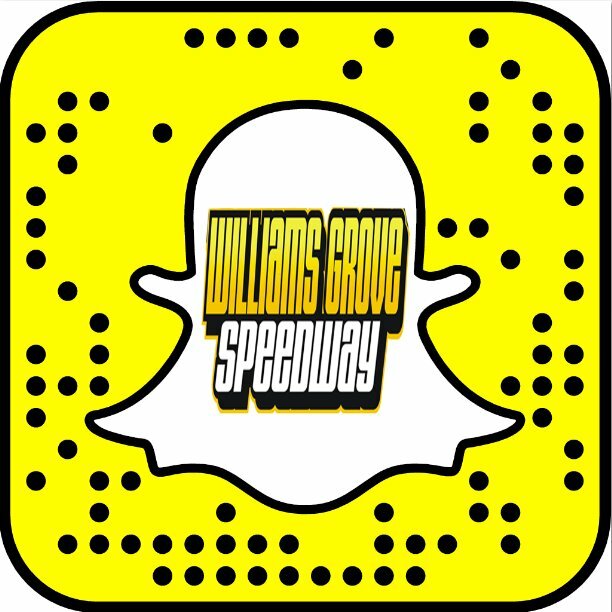 Mechanicsburg – Williams Grove Speedway will present the two-day Champion Racing Oil World of Outlaws Craftsman Sprint Car Series Summer Nationals this Friday and Saturday night, July 21 and 22, at 7:30 pm. Lineups both nights will be set using time trials with Friday’s feature going 25-laps in distance, paying $8,000 to win. Saturday’s 30-lap Summer Nationals finale will pay a hefty $20,000 to the victor. 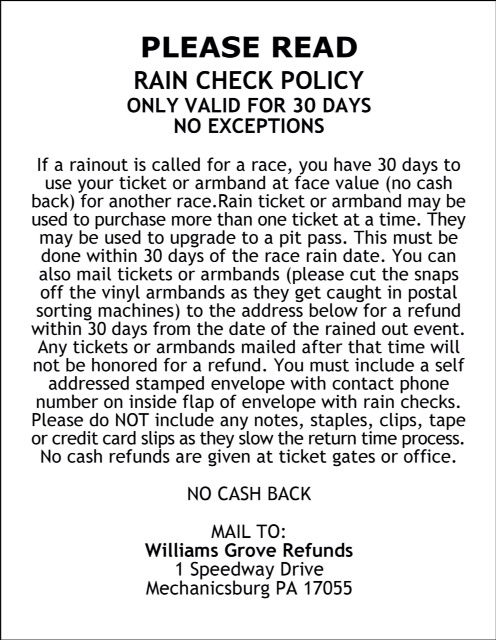 The Williams Grove portion of the 50/50 on Friday and Saturday will be split between the local Kiwanis Club, The Bethesda Project and the Williams Grove Steam Engine Association. Adult general admission for both shows is $30 with youth ages 13 – 20 priced at $15. The mid-summer outlaws invasion for the Champion Racing Oil Summer Nationals will again stage a battle between the sprint car warring factions known as the Pennsylvania Posse and the World of Outlaws travelers. Back in May when the outlaws made their first stop of the season at Williams Grove, outlaws pilots David Gravel and Shane Stewart turned back their posse counterparts and the locals will be looking for some redemption in this July invasion. In last year’s Summer Nationals, the final score ended up somewhat of a tie, with the outlaws taking night number one at the hands of Daryn Pittman while local favorite and perennial track champion Lance Dewease took the 20K finale. Dewease enters this week’s events with a pair of 2017 Williams Grove wins under his belt while Freddie Rahmer leads the track point standings over Danny Dietrich. Fresh off of a strong Pennsylvania Speedweek Series, Rahmer counts three Williams Grove wins to his credit this year while Dietrich owns one. Over the years, Posse stars Greg Hodnett, Dewease, Don Kreitz Jr., Fred Rahmer, Brian Leppo, Jason Johnson and Cody Darrah have taken victories in Summer Nationals action. Likewise, outlaws pilots Danny Lasoski, Joey Saldana, Paul McMahan, Craig Dollansky, Terry McCarl and Jason Meyers have also taken event wins along with Donny Schatz. The current outlaws point leader, Schatz enters the 2017 Champion Racing Oil Summer Nationals at Williams Grove Speedway with not only the most series points to date but also the most wins. With an 80-point lead over pursuer Brad Sweet, Schatz will be carrying 14 season checkers with him to the Cumberland County oval. Other top outlaws winners this season include Gravel with nine while Sweet, Shane Stewart and Kerry Madsen have four each.